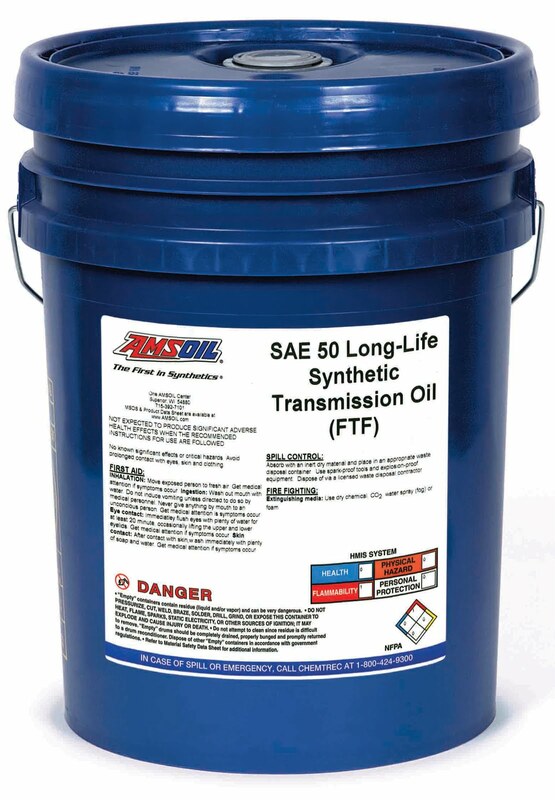 Multiple price increases from suppliers and skyrocketing freight costs have forced AMSOIL to implement a price adjustment effective July 1. The adjustment mainly affects lubricants. 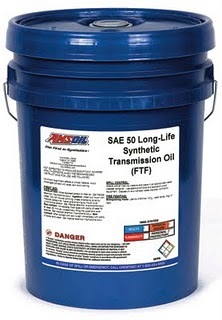 AMSOIL has received price increases from base oil and additive suppliers as recently as today, and therefore cannot yet determine the exact percentage of increase necessary; however, it is expected to be approximately 3 to 8 percent. While the adjustment affects both the U.S. and Canada, the percentage of increase may vary in each country as conditions dictate. Updated pricing information will be available in the Product Pricing Interface in the Dealer Zone as soon as possible. Servicing Dealers are encouraged to inform their customers and accounts of the price adjustment; however, retail and commercial accounts will be notified of the impending price change by email, postcard and an Account Zone message. The AMSOIL Retail Catalog (G100, G300), Wholesale Price Lists (G3500, G8500) and Dealer Profit List (G3501) will be revised to reflect new pricing and commissions; watch the Dealer Zone for an announcement of availability. Repeated price adjustments prevented inserting the AMSOIL Retail Catalog in AMSOIL Magazine this Spring. AMSOIL plans to include the catalog in AMSOIL Magazine at the next regularly scheduled catalog revision October 1. This email is intended for AMSOIL Customers and may contain privileged and confidential information. and destroy any paper copies that may have been printed.